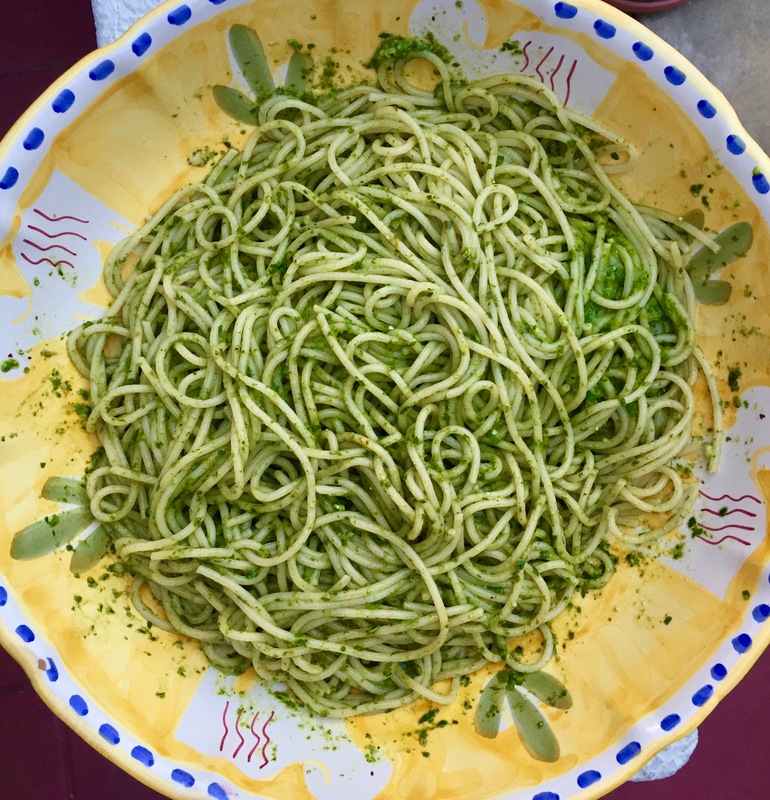 This entry was posted on Monday, June 5th, 2017 at 12:20 am	and tagged with east summer pesto pasta, pesto, pesto pasta, pesto spaghetti, quick summer pasta, spaghetti pesto, summer dinners, summertime pasta and posted in Category. You can follow any responses to this entry through the RSS 2.0 feed. I now what I will be cooking up tonight!!! Yummy!